JBRND depends on accurate assessments of products and parts for our clients. 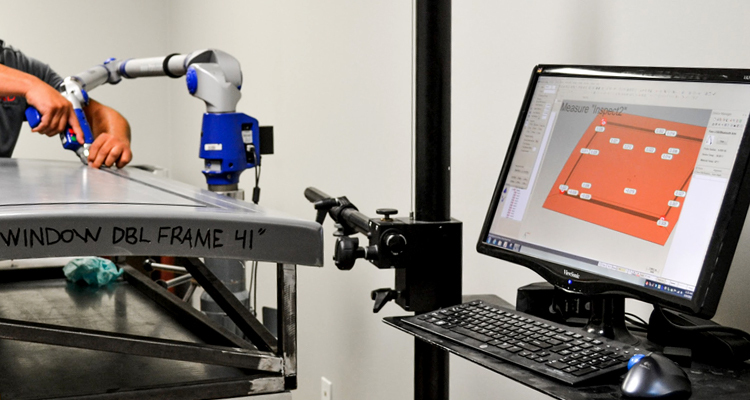 We utilize a coordinate measurement machine to verify products for quality control, inspection and more. JBRND is committed to doing everything we can to guarantee a quality product on time, every time. 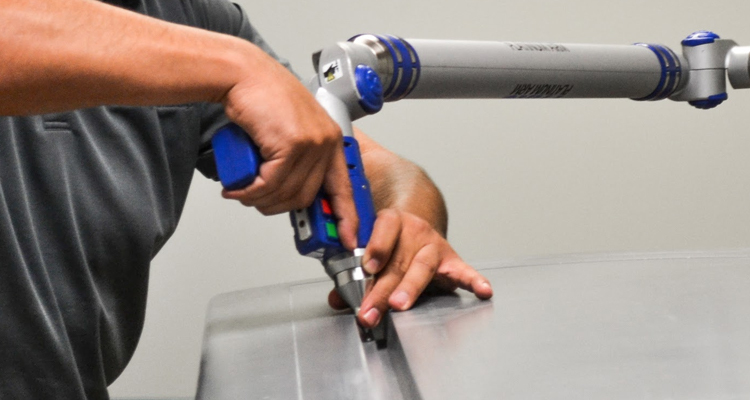 The Faro Arm gives us a portable CMM solution that is not only accurate, but both fluid and rigid in every day use. JBRND uses the Faro Arm for inspection and quality control purposes. To see how your project measures up with JBRND, we encourage you to get in touch. JBRND can help keep the cost as low as possible by taking care of things in-house. Let's discuss your project. Get in touch with us today to get more information by clicking the button below.